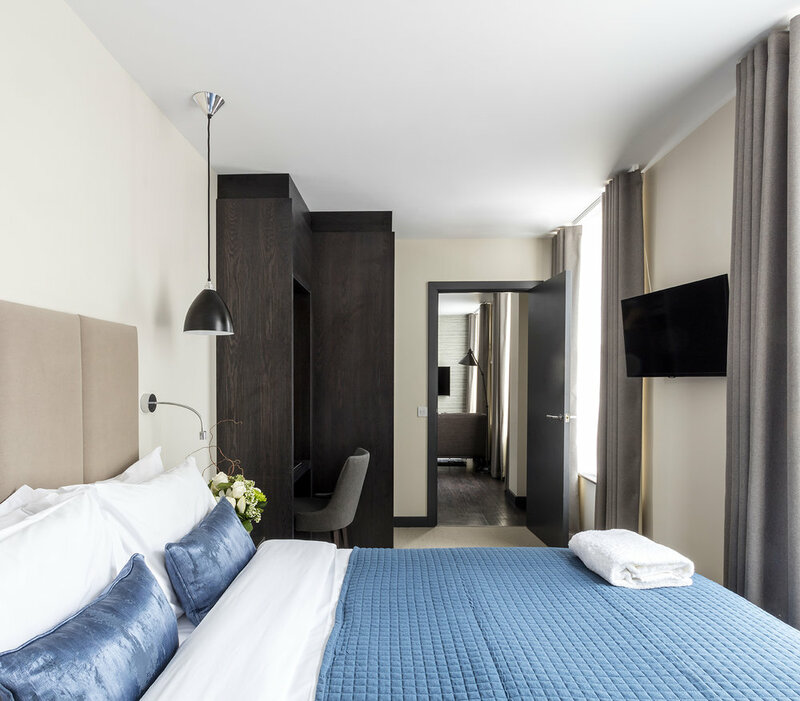 Offering a blend of contemporary design, history and urban living, this new Aparthotel offers 77 studio and one bedroom serviced apartments all wrapped up in unbeatable hospitality. 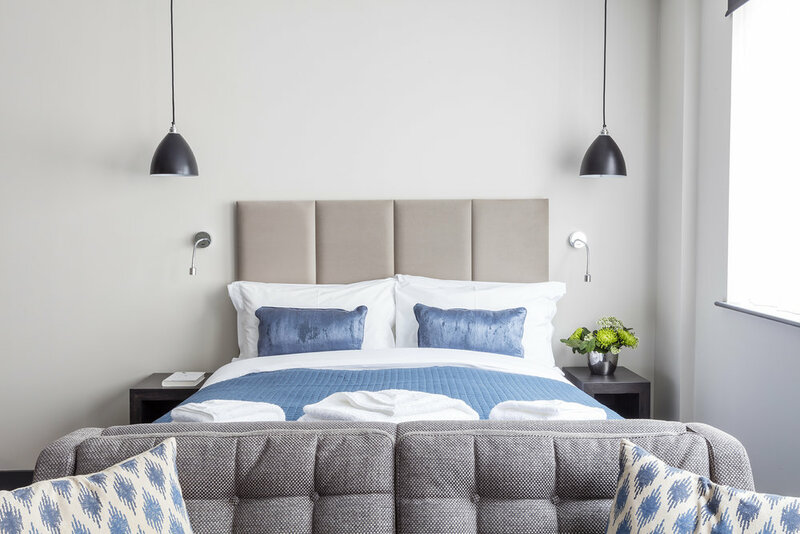 Thoughtfully designed to create an urban retreat in the heart of The City. 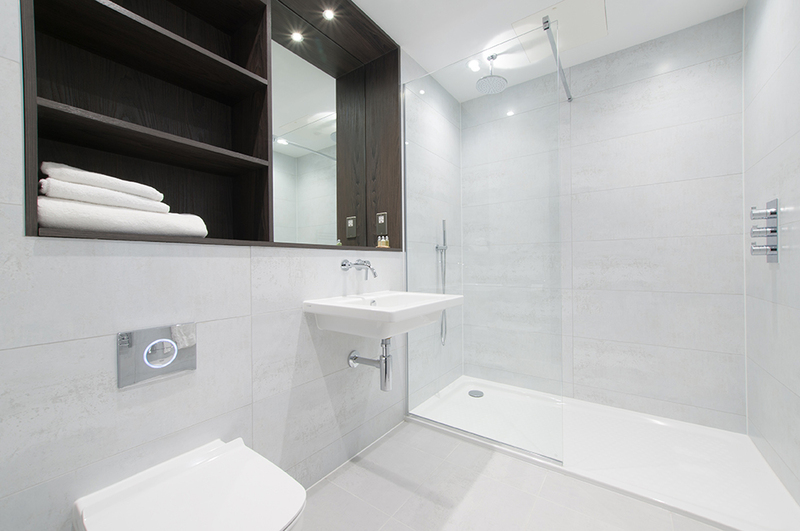 Location is key when it comes to staying away in London and this property is simply unparalleled. You’ll find yourself just a short walk from St. Paul's Cathedral, The Bank of England and the historic Tower of London. 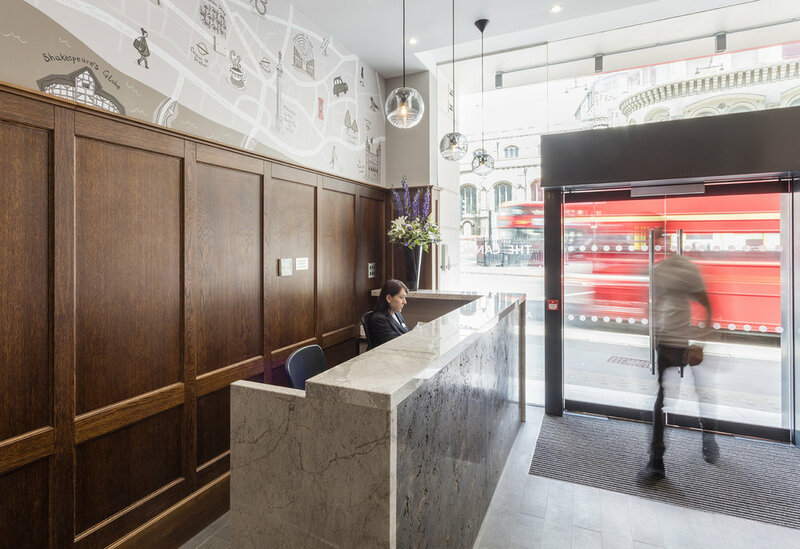 Mansion House, Cannon Street and St. Paul's tube stations are on your doorstep, connecting you with all of London. 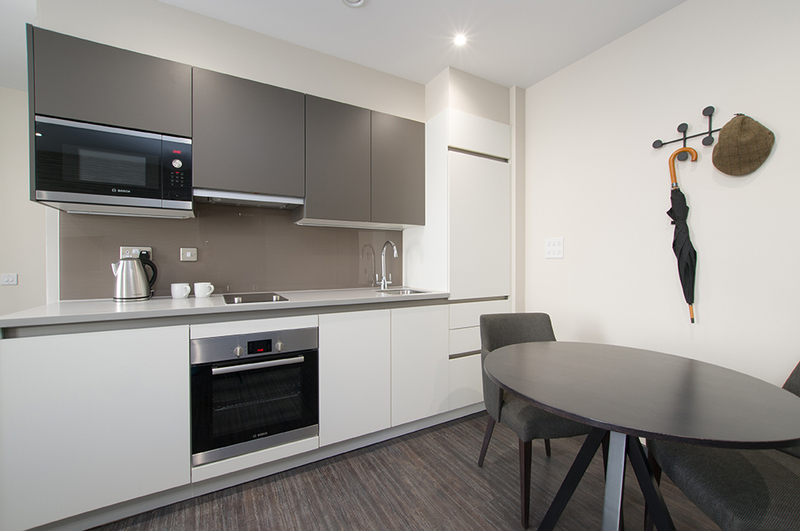 Your Cannon Street apartment home is waiting.